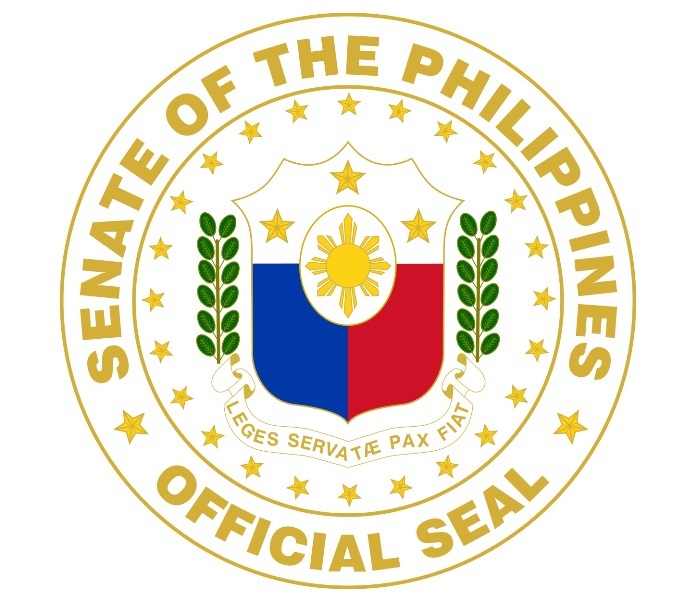 The Senate has approved the Senate Bill 1636 or the “Lifetime Cellphone Number Act,” that eyes to enable consumers to keep their mobile number for life. Authored by Senator Sherwin Gatchalian, the bill aims to require telecommunications providers to give consumers its mobile number portability (MNP), which will allow telco users to retain their mobile numbers whether they jump to another service provider, or even if they change subscription plans. Overall, the bill gets 20 affirmative votes, no negative votes, and no abstention. “The bill would give consumers the freedom to choose the provider that would give the best value for their money without having to lose or change their mobile numbers,” Gatchalian addressed. If enacted into law, telco providers are required to deliver consumer’s MNP within 24 hours from the time such subscriber completed his or her porting application. If failed to do so, the provider could be penalized with fines up to Php1-million, or a revocation of their operating franchises.